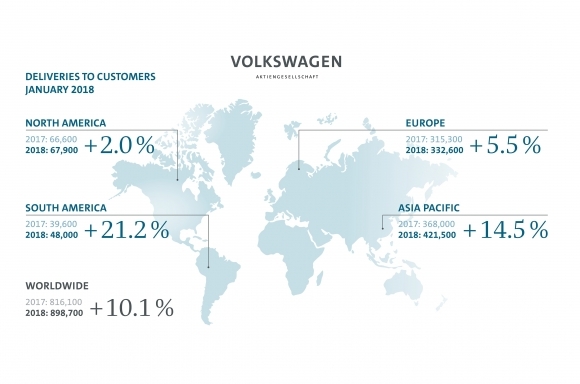 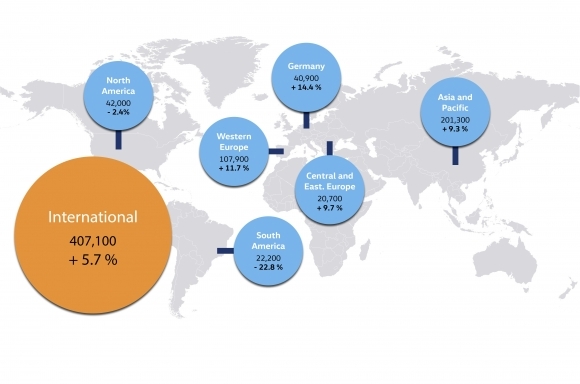 The Volkswagen brand delivered 407,100 vehicles to customers worldwide in February 2018. 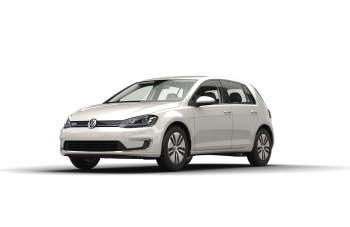 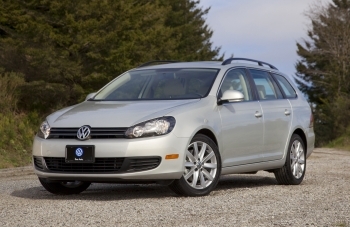 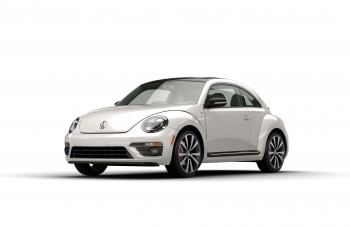 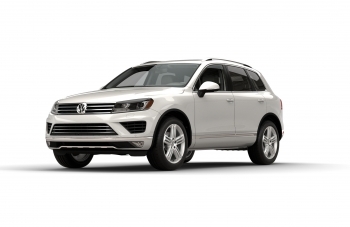 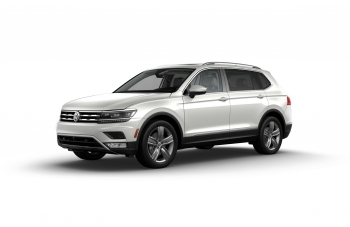 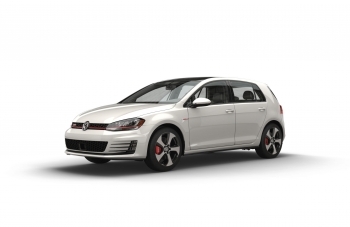 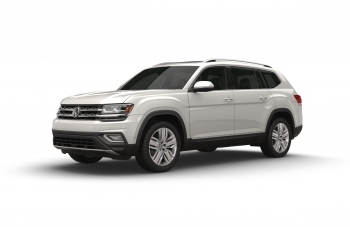 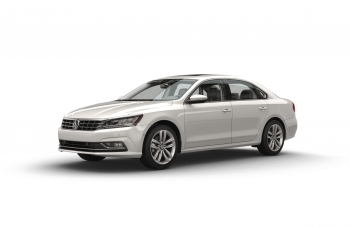 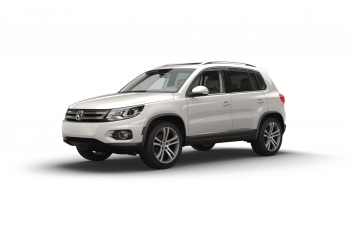 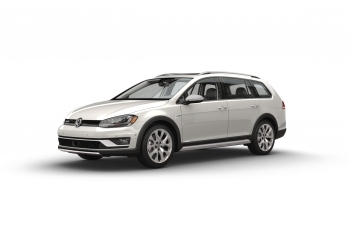 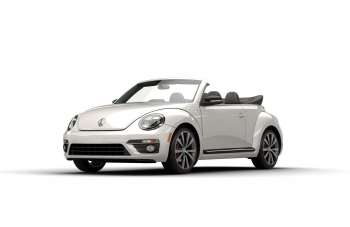 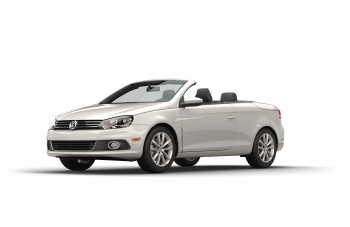 Volkswagen of America, Inc. (VWoA) today reported sales of 26,660 units delivered in February 2018, an increase of 6.0 percent over February 2017. 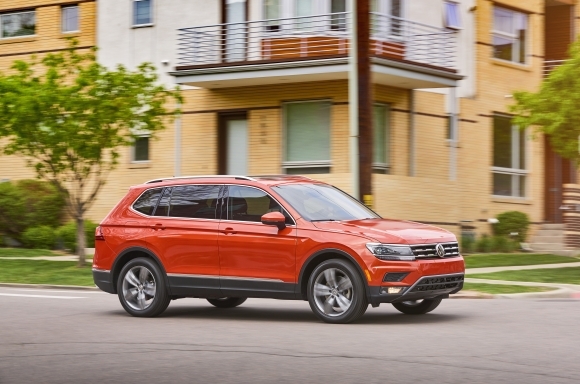 With 51,404 units delivered year-to-date in 2018, the company is reporting an increase of 5.6 percent in year-over-year sales. 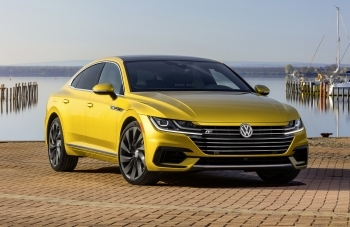 The Volkswagen Group brought fiscal year 2017 to a successful conclusion, generating significantly higher sales revenue than in the year before. 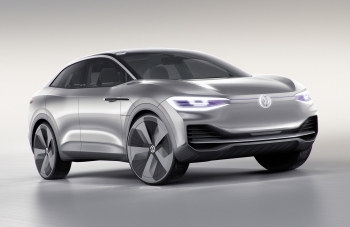 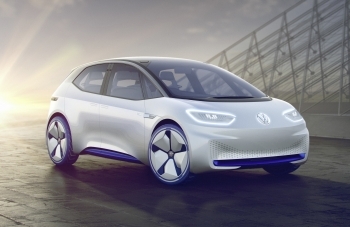 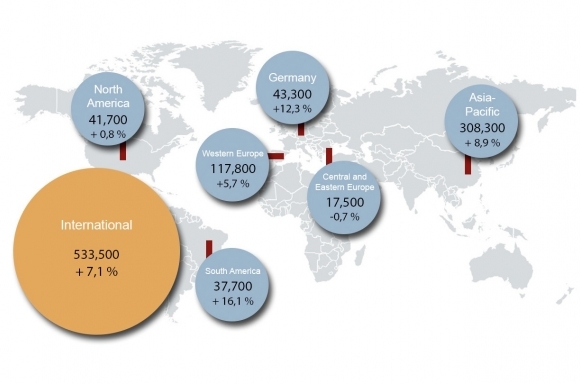 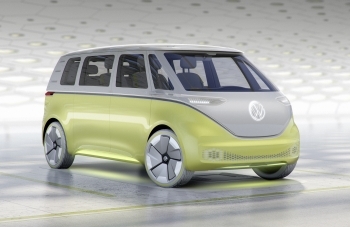 The Volkswagen Group handed over 898,700 new vehicles to customers worldwide in the first month of this year. 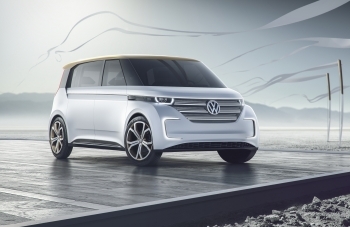 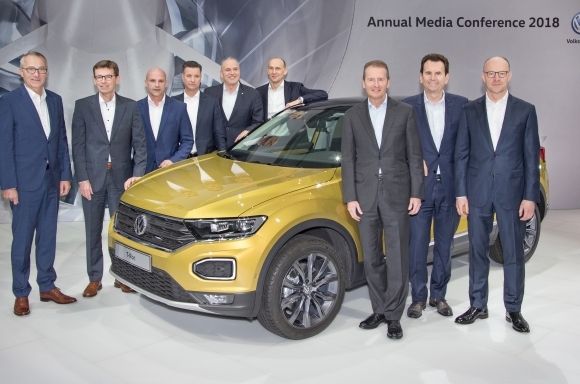 "The Volkswagen Group brands made an excellent start to 2018. 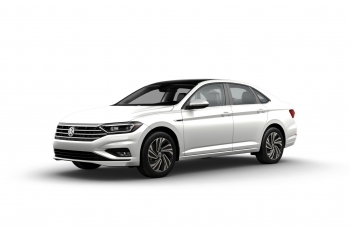 In January 2018, the Volkswagen brand handed 533,500 vehicles over to customers throughout the world.